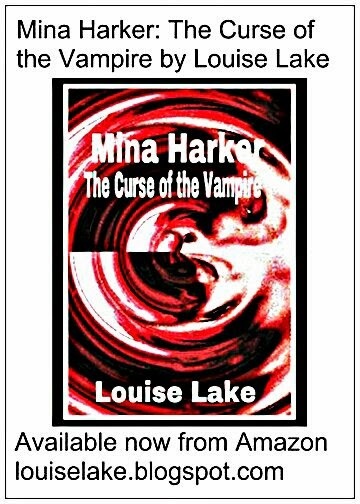 Mina Harker: The Curse of the Vampire will be available very soon (hopefully this week) as a printed version of the book available from Amazon for £6.99. I will post the link when everything's complete. Congratulations cousin, from Perry Lake in the States.